Here is an overview of the prices of 500GB, 1TB, 2TB, and 4TB storage drives – both HDD and SSD – from local online stores. Which hard drive should you buy for your PS4? 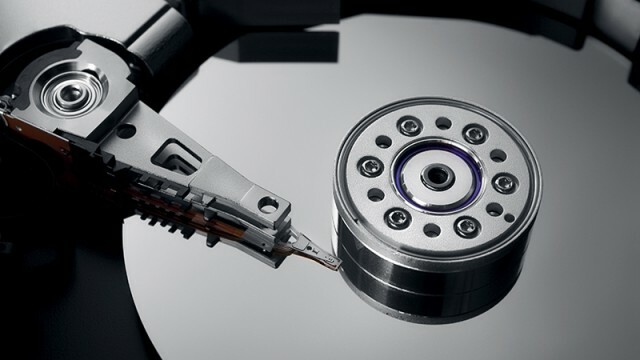 Considering a new hard drive for your PS4? You need to see these results first. Check out the best value hard drives you can buy in South Africa, according to their price per GB. Western Digital has unveiled its plans to address the demands of the constantly evolving storage market. About as good as HDDs are going to get. Western Digital comments on the health of the SA storage market despite a downturn in desktop PC sales. 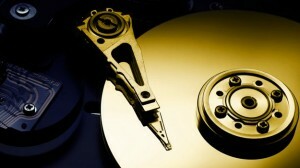 Which hard drive capacity offers the most storage space for your money?